Bimanbondor Railway station is known as Airport Railway Station too. This is one of the most busy railway station in Bangladesh. This station is situated just beside the Shajalal International Airport, Dhaka so it's called the airport railway station. 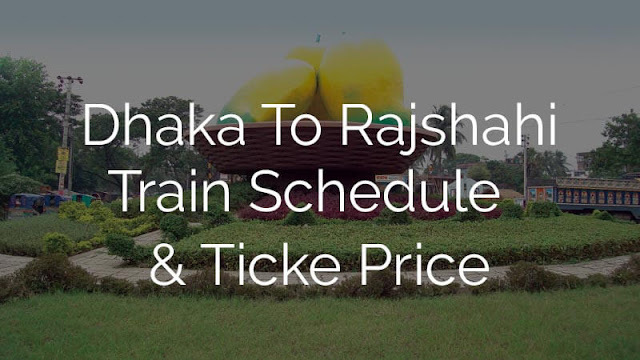 You may see the others stations train schedule of Dhaka Division. This is the schedule of trains from airport railway station. 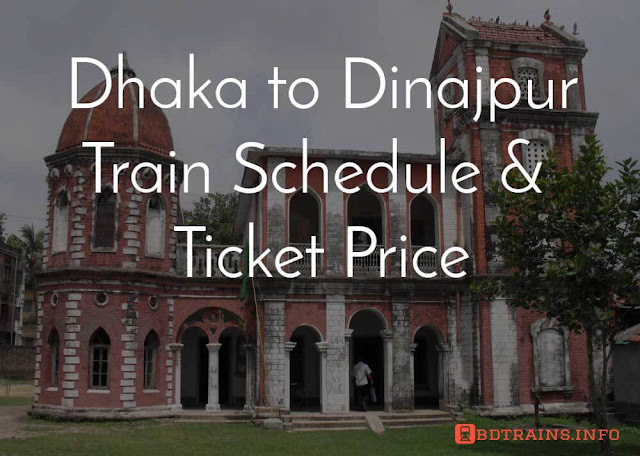 This busy railway station is situated just beside the Shahjalal Inter National Airport. It looks as busy as airport just difference is a lot of people from different countries leave Dhaka and reach Dhaka to airport but to the biman bondor railway station people leave and reach Dhaka from all around the country. 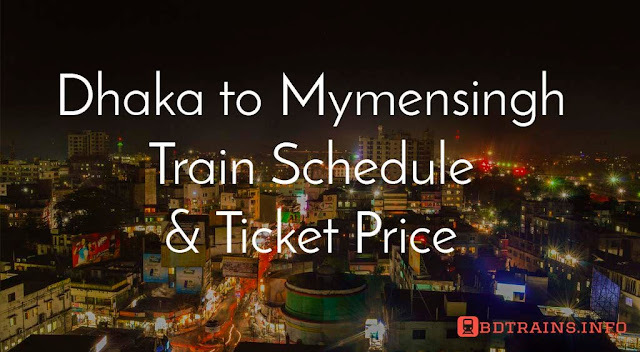 If you want to visit Dhaka through train there is no other way without crossing Bimanbondor Railway station. It is said that the airport railway station is much more important station then any other. Why? Nothing but people use this station much. You can travel any where in Bangladesh from this station coz all Bangladesh connected with this station. 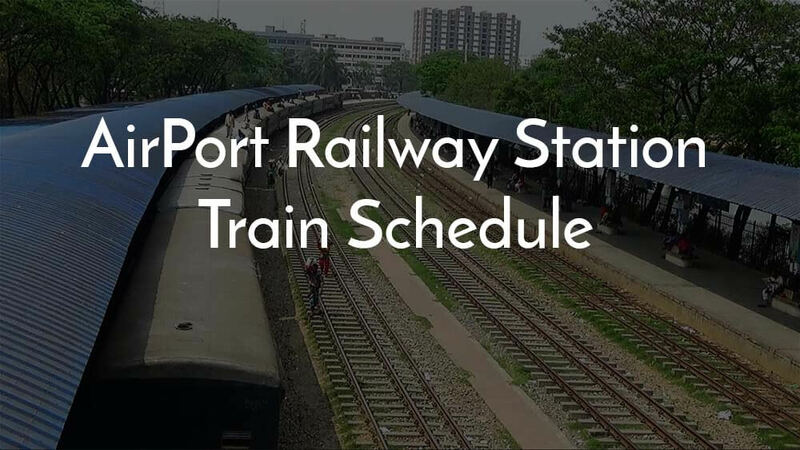 Dhaka to Chittagong train schedule, Dhaka to Noakhali train schedule, Dhaka to Comilla Train schedule, Feni train schedule, Dhaka to Tarakandi train schedule, Dhaka to Kishorgong train schedule, Dhaka to Joudevpur, Dhaka to Tongi train schedule, Dhaka to Dewangong Bazar train schedule, Dhaka to Mohongonj train schedule, Dhaka to Akhaura train schedule, Dhaka to Mymenshing, Dhaka to Rongpur, Dhaka to Sayedpur train schedule, Dhaka to Dinajpur Train schedule, Dhaka to Parbotipur train schedule, Dhaka to Rajshahi Train schedule, Dhaka to Sirajgonj train schedule, Dhaka to Chapainababgong train schedule, Dhaka to Sylhet train schedule, Dhaka to Lalmonirhat train schedule and so on. Have a nice journey to all Bangladesh. thanks for your suggestion we will try to publish a Bangla version. I need a cabin.Can you help me? Is there any way to book ticket online??? ctg - dhaka bimannondor কি সার্ভিচ আছে? ভাইয়া আমি সকাল ৮ টার দিকে কমলাপুর থেকে এয়ারপোর্ট যেতে চাচ্ছি । আমাকে দয়া করে বলবেন সকালের ট্রেন ছাড়ার সময়টা? 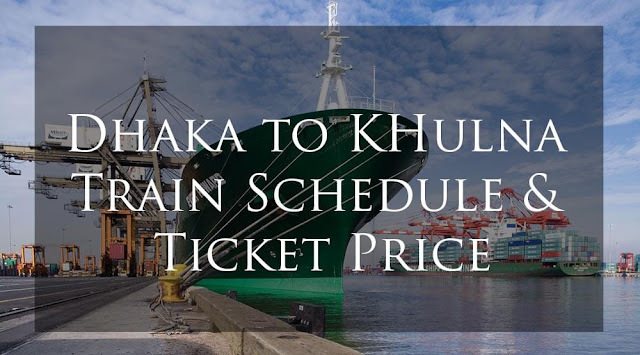 Vai ajk bikal ba shondhay koytar train ase tangail jawar? Time bolen plss koyta baje train land korbe air port stationery?? 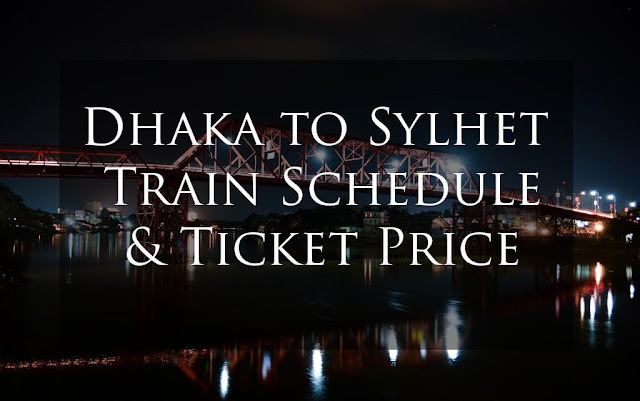 vai, Augnibina train a 9:40pm ar tai dhaka to airport ar ticket 9:30pm ar dike ki pawa jabe?